Eternity Jewellery is Grande Prairie's home for style and stories. View our online collection or visit our downtown location. Love meaningful gifts that tell a story? Our store was made for you. 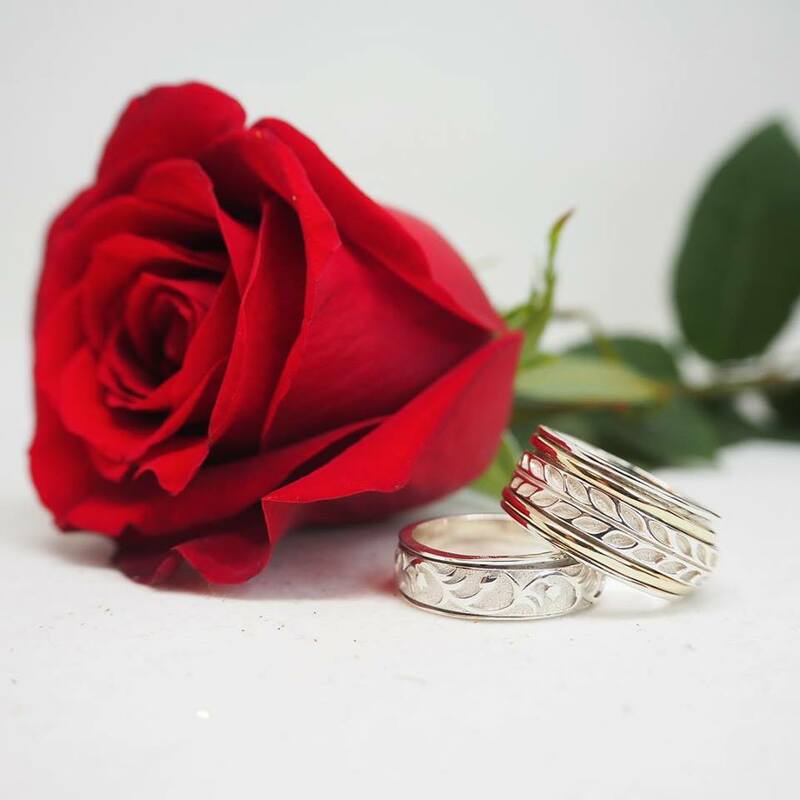 Meditation Rings provides the finest quality of hand crafted gold and sterling silver designer rings with spinning bands. . Meditation Rings believe that each person has a special and unique personality that is why each ring that we have selected has its own distinctive style and individuality. Make her day special with this enchanting morganite ring. Celebrate all your events with a variety of meaningful gifts from us! Pyrrha: Precious, meaningful, and designed to be kept for a lifetime.